Of the 300 inhabitants of Suðureyri, only 180 are of Icelandic origin. 60 inhabitants are Polish immigrants and 60 of various other nationalities. When Anna arrived in Suðureyri in 1998, there were only 5 to 10 Poles in Suðureyri. 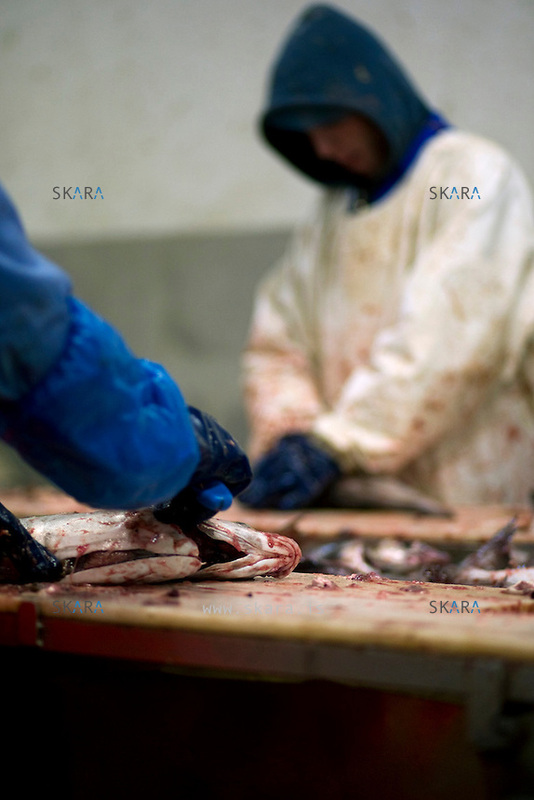 30 of the local Poles work in the Icelandic Saga processing plant.